April is here and that means wind, thunder, rain, dust, and sunshine......sometimes all in one day! 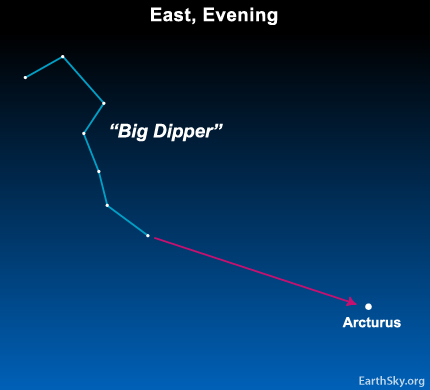 Evening skies: This is a great time of year to see the Big Dipper circling the northern sky. Full Moon on the 19th, right before Easter. Morning skies: Great planets...Jupiter is the "morning star" in the south followed by Saturn and then Venus low in the Southeast. All line up along the plane of the ecliptic. 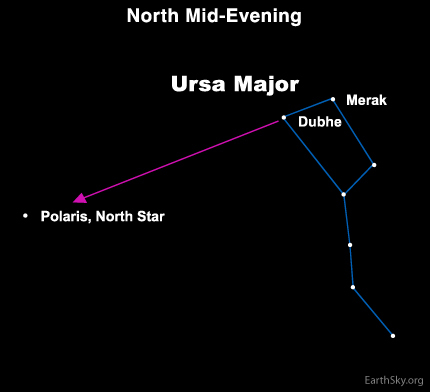 The Summer Triangle is overhead now, coming up earlier every day! Quarry in March: Geese, Kingfishers, lots of Woodpeckers and a fast flying Sharp-Shinned Hawk! Lots to see, so head outside, take a break.......look, and listen!